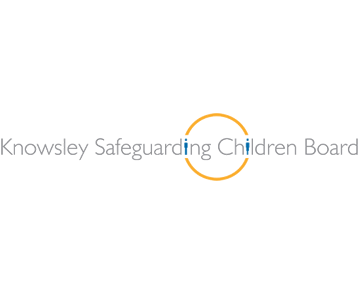 The Knowsley Safeguarding Children Board is responsible for the safeguarding of our children. 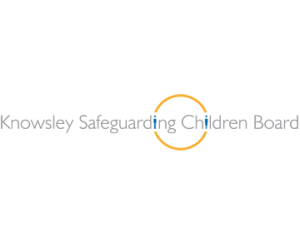 They provide advice and support to parents, carers and children as well as to school. If you have concerns about a child or wish to find out more information, please click on the link below or contact Mrs Forrest or Mrs Fillingham in school.